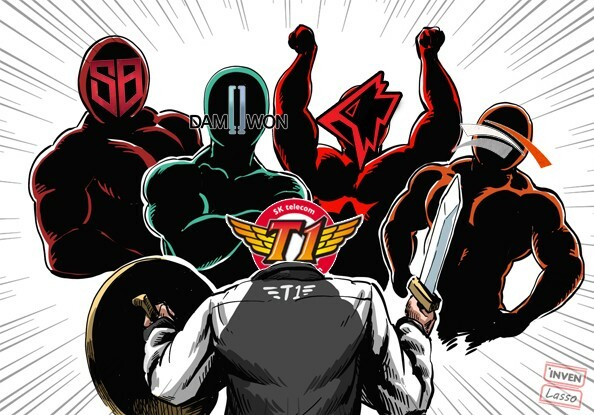 [Preview] The Elite Four Await SKT T1: Will the SKT Redemption Come? "Mountain after mountain," is a popular Korean saying which warns that after experiencing hardship, more will soon follow. While a good majority of proverbs and wise sayings describe hardship as a rewarding challenge or a temporary condition, "mountain after mountain" describes hardship as something continuous. After rebuilding their roster, SK Telecom T1 has successfully placed themselves in the top 5 of the current LCK Spring Split leaderboard - and they're about to face another mountain. Starting January 24th, SKT will battle the four other teams in the top 5 of the LCK leaderboard. 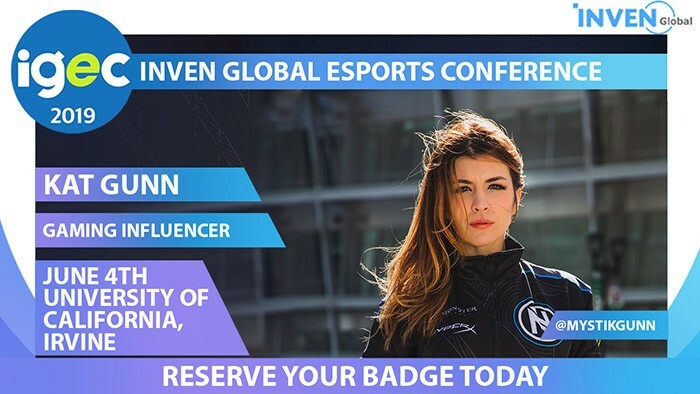 They'll play against SANDBOX Gaming, DAMWON Gaming, Griffin, and then Hanwha Life Esports. 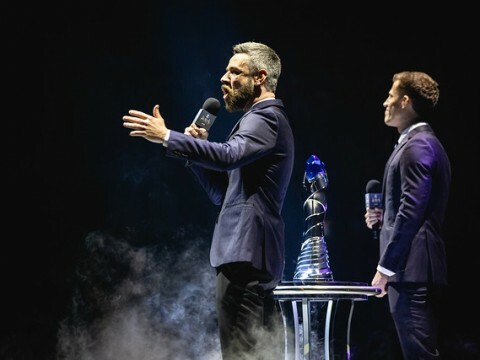 All of the names are lesser known teams here in the LCK, but they have warned the fans that a massive shift in power is coming to the league. These four consecutive matches will decide the fate of SKT. This article will cover the teams and what to look for when watching those matches. 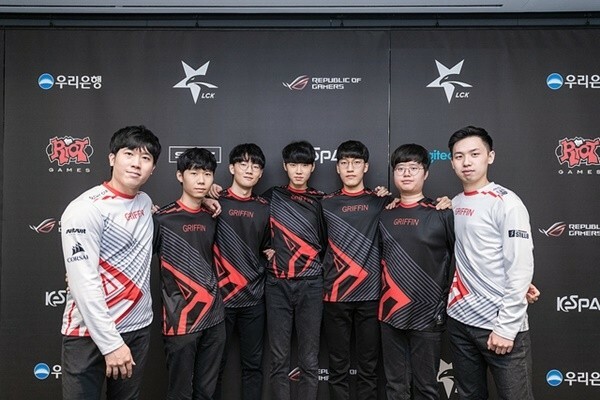 SANDBOX Gaming is a team that just recently qualified for the LCK. The player roster of SB is filled with unfamiliar names, with the most familiar player being 'Ghost', someone that played for CJ Entus and bbq Olivers in the past. Aside from Ghost, the four other players are all rookies to the LCK scene. 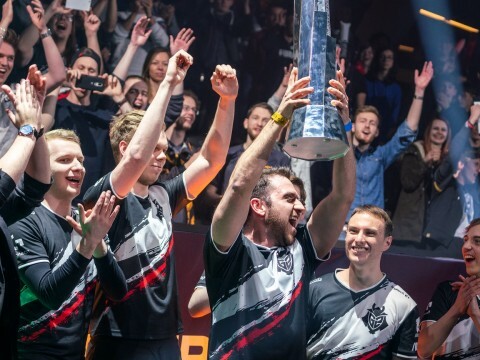 Normally, a team like SANDBOX Gaming would be classified as one of the weaker teams, and rightfully so; it's a newly-qualified team to the league after all. However, measuring just how strong they are has been difficult. In their LCK debut match, they took down the 2017 world champions, Gen.G, and in their next match, they defeated Kingzone DragonX. To accurately measure the team's overall strength, however, we'll need to watch their match against SKT. The main point of interest for the SB vs. SKT match is the bot lane. SKT's bot lane consists of Teddy and Mata, and from what they have shown so far this Spring, it's clear that they're one of the best performing duos in this Split. 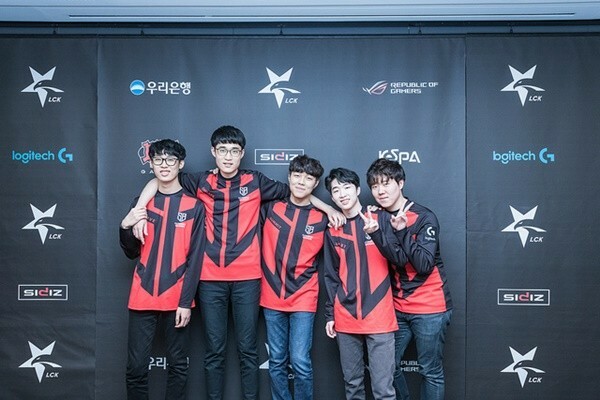 In addition, Teddy is currently considered SKT's ace player. 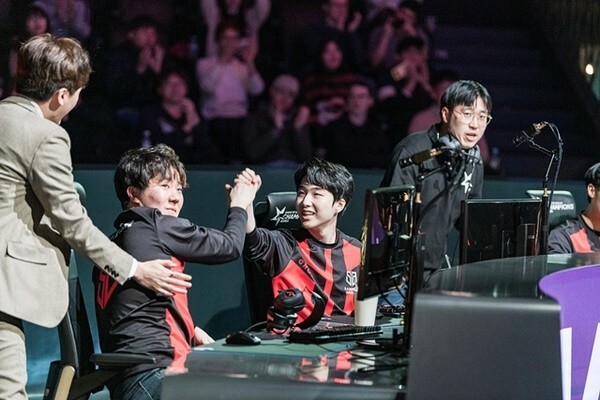 In 2019, SKT's early success came more from individual outplays than teamwork. With that said, Teddy's death per game currently sits at 0.5, and so far, he has dealt the greatest amount of damage out of all the players on the team. As for Mata, he is a veteran player of 7 years. It's common for fans to believe that a player's mechanical skill deteriorates with age. 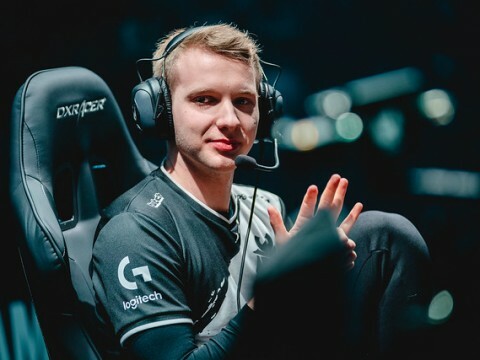 However, Mata recently hit rank 1 in solo queue -- an astonishing accomplishment, to be sure -- as it's insanely difficult for a support player in a jungle dominant meta to achieve such a feat. Both Teddy and Mata have dominated their lane in the two matches that they've played so far and have become the key to SKT's victories. The duo challenging the fearsome SKT bot lane is Ghost-Joker. In the previous season, Ghost was considered one of the worst bot laners, often judged by fans and analysts as the weakest link of his team. 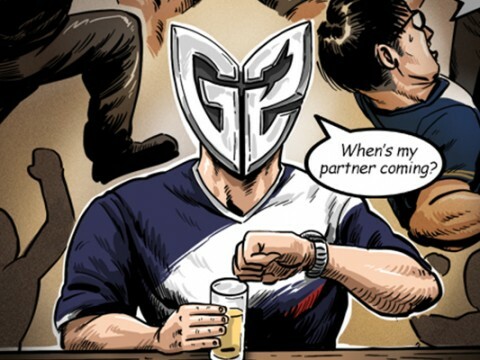 Alongside Ghost is Joker, the oldest LCK player. 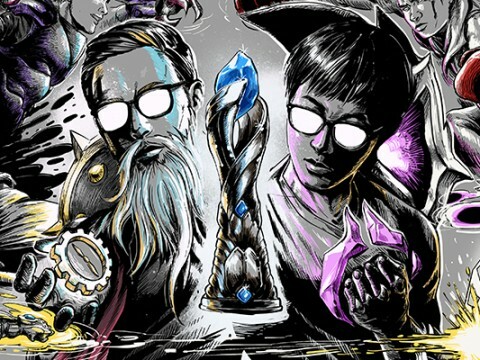 The expectations fans had for SANDBOX's bot lane were minimal at best. However, when the league began, the teamwork between Ghost and Joker was extraordinary. Ghost performed well on both traditional ADC champions and non-ADC champions. 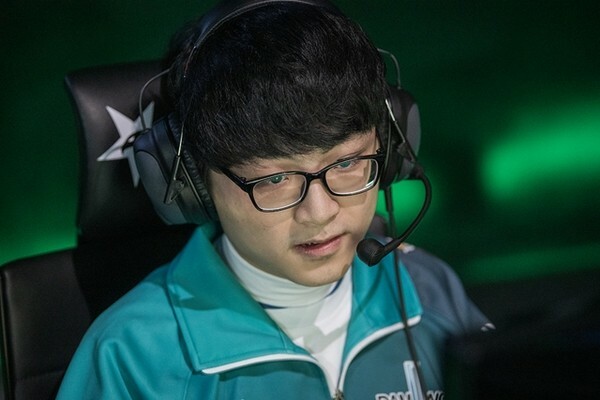 As for Joker, he took the role of being the team's main shotcaller and initiated many teamfights to create advantageous opportunities for his team. According to LCK personnel, these two have won lane in most of their scrims, and therefore are highly confident in their plays. Ghost-Joker's attempt at taking down Teddy-Mata will most likely decide the outcome of the match -- it'll definitely be an interesting matchup. 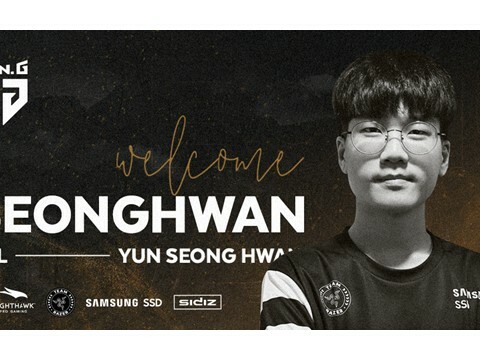 Alongside SANDBOX Gaming, DAMWON Gaming joined the LCK in 2019. Although both teams qualified in the same year, the reception they got from the fans was quite different. While SANDBOX Gaming was seen as a weak team, DAMWON was seen as one of the strongest in the league, even before their debut in the LCK. 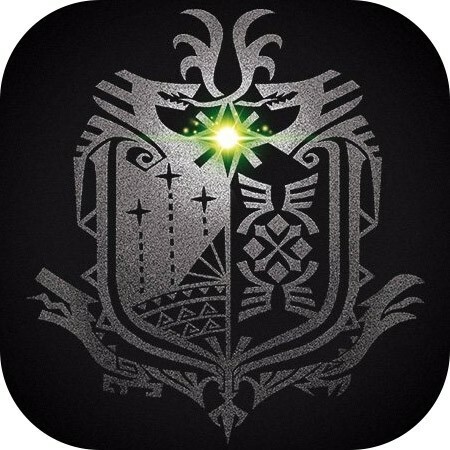 Some predicted that: "If 2018 was the 'year of the Griffin', 2019 will be the 'DAMWON year'." One of the biggest reasons why DAMWON was so highly rated was that their players were very high up in the solo queue ladder. The team's top laner, Nuguri; mid laner, ShowMaker; and jungler Canyon were all within the top 10 of the ladder. With the current meta heavily favoring individual performance, the DAMWON players' outstanding mechanical prowess has earned them high praise. As for teamwork, DAMWON proved that they're just as capable as a team by placing 1st in the KR challenger league last year. In the two LCK matches that DAM has played so far, they took down Gen.G Esports and KT Rolster - teams that feature competitors of the 2018 World Championship. DAM's dominating performance against those two was a convincing measurement of their strength. The focal point of this match is the clash between the two mid laners. Faker will play his first official match against ShowMaker, a player who has earned himself the nickname 'New Faker' through his plays. Alongside Griffin's Chovy and Afreeca Freecs' Ucal, ShowMaker is considered a prodigy who'll follow in Faker's footsteps. Although ShowMaker's most played champion is Syndra, he's shown that he is fully capable of carrying a game with mechanically intensive champions such as Katarina. He's stated in the past that the player that he looks up to most is IG's Rookie. Faker is still LCK's finest mid laner; but he is no longer seen as the 'god' that he used to be. Comparing his current performance to his past where Faker solo killed his opposing laners on a daily basis shows that he isn't the invincible titan that he used to be. There are countless solo queue clips on YouTube of Faker brawling ShowMaker in the mid lane -- it's a thoroughly-anticipated matchup that fans are anxious to see on an official stage. Their first official match will take place on the 27th of January. Who'll come out on top? 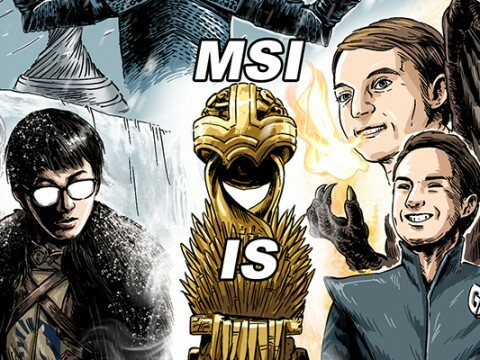 The reputable king of the mid lane or the new blood that's proven to be more than just a rookie? 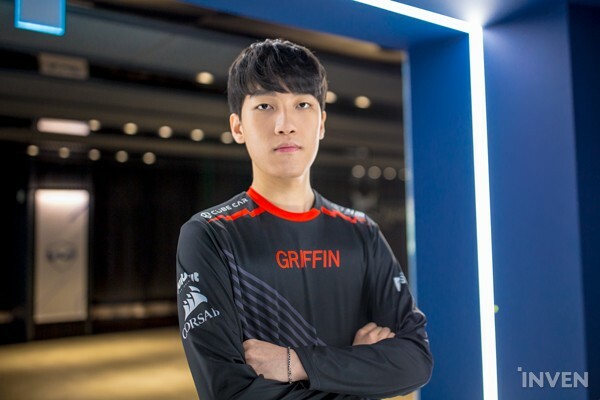 It's been less than a year since Griffin joined the league, but within their short time in the LCK, Griffin became the final boss. Those who watched Griffin's games were left jaws dropped and eyes wide. They were truly playing at 'another level'. The fear of Griffin comes from the players' outstanding individual performance and their ability to coordinate flawlessly as a team for both macro gameplay and teamfights. Many fans are anxious to see how this team will perform against the best of each region in an international tournament. Against Kingzone DragonX and Jin Air Green Wings, Griffin had an average game time of 25 minutes before winning every single one of them. With a total of 67 kills and 11 deaths, the team's KD sits at 6.09. For comparison, SKT and SB have a KD of 2.75 and 1.72 respectively. Out of the four teams that SKT will soon face, Griffin is definitely the most fearsome opponent. 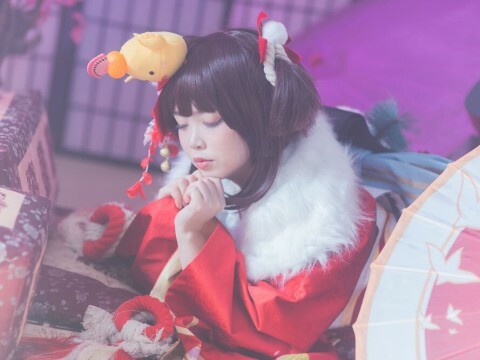 With the name value that SKT has, it may seem that GRF is the one challenging SKT. But in terms of performance, it's the other way around. The SKT vs. GRF match will be an interesting battle, especially between their two junglers. Griffin's jungler, Tarzan, is rated as the best jungler in Korea. Having reached the No.1 spot in the solo queue ladder in November 2018, Tarzan's mechanical skills are top notch. However, Tarzan earned the title of 'best jungler' not through his mechanics, but his macro gameplay and the way he fights. Despite his young age, Tarzan has shown veteran-like game senses and map navigation, making every single one of his plays hard to predict for his opponents. Cloud9's head coach Reapered stated, "if Tarzan is to become a free agent, every single team from around the world will try to pick him up." In the other corner is Clid. 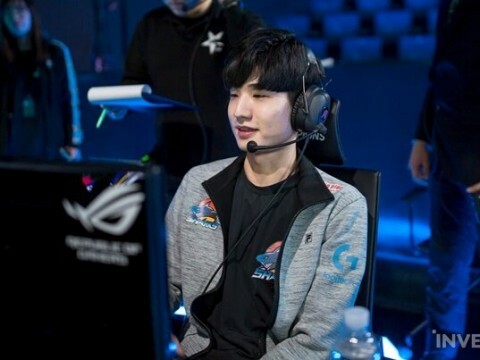 Known for his extremely aggressive but reckless playstyle, Clid gained the world's attention during his time in the LPL. Equipped with incredible mechanical skills, Clid is outstanding at drawing enemy aggression for his team. He's also quite the ganker, having pulled off a number of successful ganks in every game that he's played. 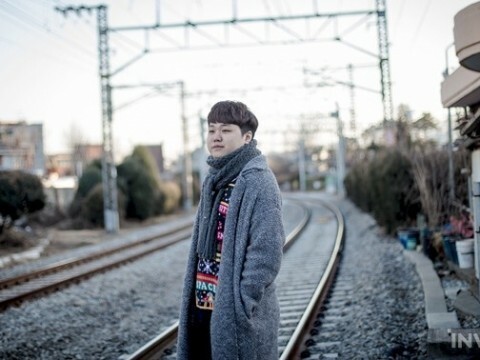 During the FA period, kkOma specifically wanted Clid, and strongly desired to pick him up for the team. So far, Clid has done well. Many analysts believe Griffin's core strength is their jungler, Tarzan. How will Clid see through Tarzan's intelligent macro gameplay? An underperforming Tarzan will bring Griffin's fall, and therefore, Clid's performance will be critical for SKT to take the victory. HLE's recent performance threw everyone off. No one expected them to land in top 5 in the first week of the LCK. 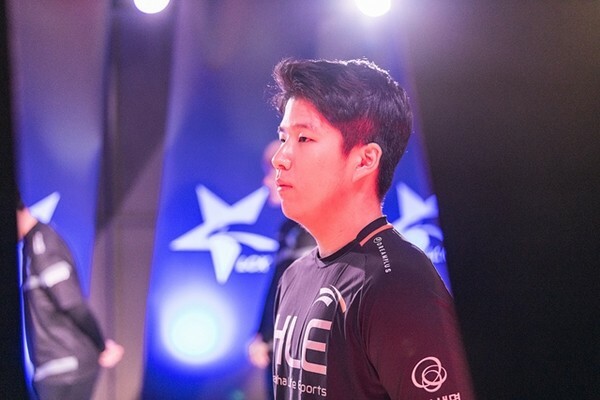 Last year, HLE rebuilt half of their roster, and it was seen as a questionable move. HLE picked up five new players in the last few months. Although they were active in signing new talents to their roster, nobody aside from 'Moojin' was seen as a strong addition. But currently, HLE is on a winning streak. 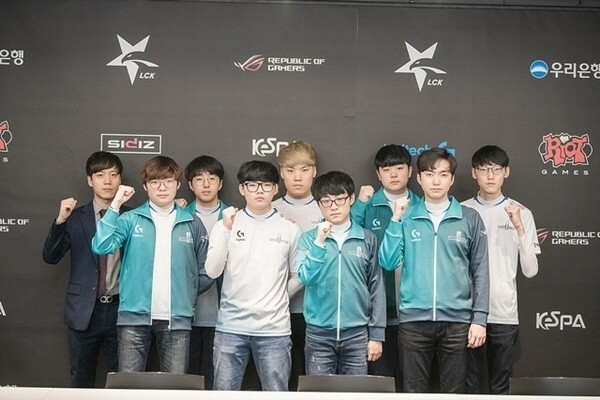 They defeated KT Rolster and Afreeca Freecs with a score of 2-1 and 2-0 respectively. The way they played their game was also interesting; they were the boldest team in the LCK in terms of looking for fights - and through those fights, HLE secured leads to win their games. Some analysts claimed that the current HLE is the Korean team that is closest to the Chinese teams in terms of playstyle. The addition of Thal has contributed immensely to HLE's success so far. When discussing SKT's downfall last season, Thal's name often appears. That same player started displaying strong laning capabilities and decisive engages to lead HLE to victory. With his outstanding performance, Thal won the MVP award in both matches that HLE played so far. 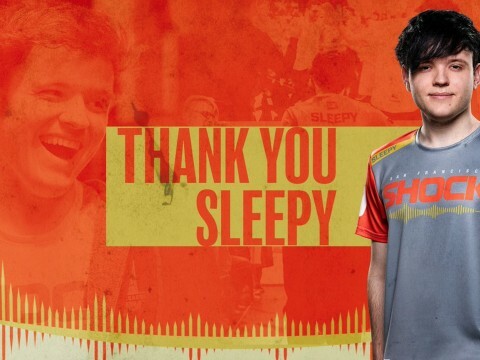 Thal is in the process of polishing his tarnished image from last year, and in order to effectively do that, he'll need to defeat his old team, SKT. Filled with confidence, Thal even stated during an interview that 'we can win against Griffin'. Anyone would become excited at the thought of taking revenge against a team that brushed them off. 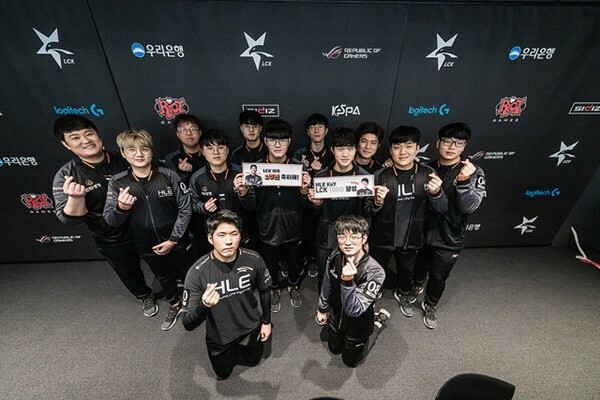 The foe that Thal has to defeat, however, isn't going to let him have an easy fight, as the opponent that he has to face in lane is considered LCK's best, Khan. Khan also had a strong start in the Spring Split. In game 1 against Afreeca Freecs, he played his signature pick, Fiora, to consistently pressure the enemy Aatrox, leading his team to an eventual victory. After the match against Jin Air Green Wings, kkOma stated in an interview that "Khan did well despite having been targeted by enemy ganks so frequently," picking Khan as the MVP of the match. Was dropping Thal the right move for SKT? Was it the coaching staff's fault for not effectively using their resources? With both the team's position on the leaderboard and personal pride on the line, you'll certainly regret if you miss out on this matchup.